From April 5 to 8, forty-one students (sixteen Japanese and twenty-five American) from across the West Coast convened in Los Angeles, California for the sixth TOMODACHI Daiwa House Student Leadership Conference. This conference is a unique opportunity to nurture future leaders in the United States and Japan. It enables Japanese and American undergraduate and graduate students currently studying at a U.S. college or university to come together for leadership and development training. 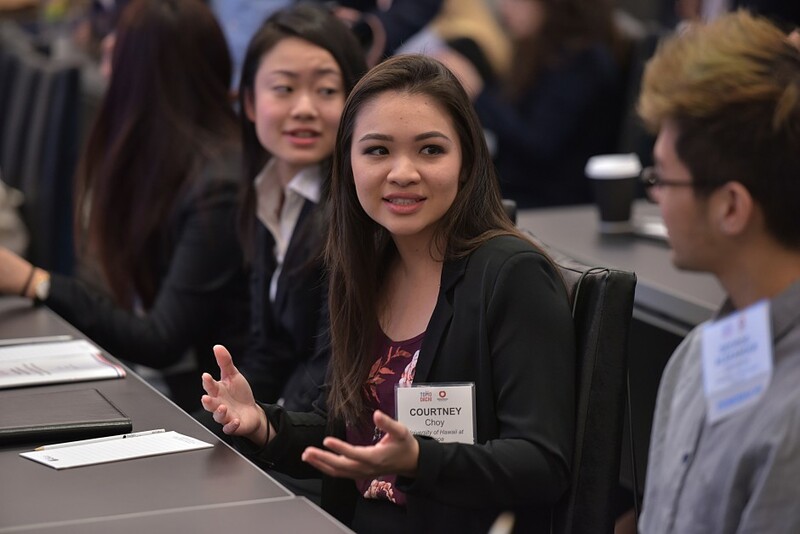 This year’s conference participants were selected from schools located in and around major West Coast cities including Seattle, Portland, Los Angeles and the islands of Hawaii. 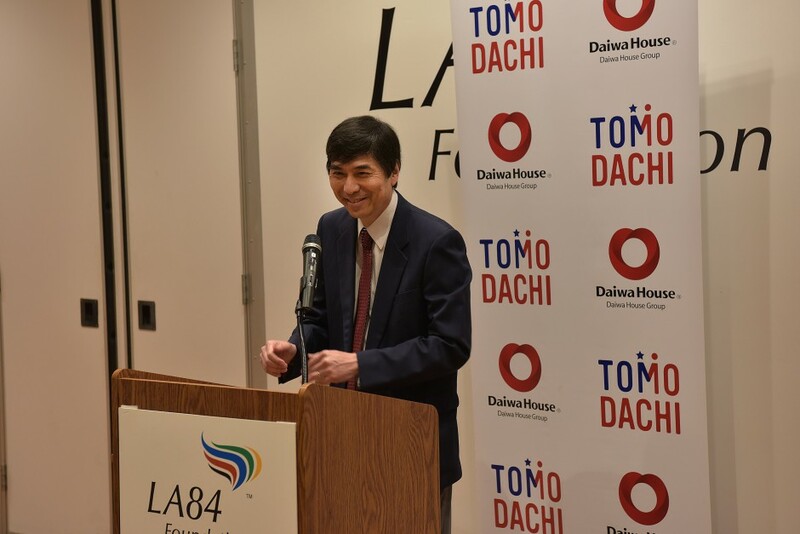 After arriving at Los Angeles on April 5, the students gathered for an introduction of Daiwa House, TOMODACHI Program and what to expect during the Conference. After an overview of the program, students divided up into groups for icebreaker activities, which served as an opportunity to get to know one another and develop teambuilding. On the following day of the Conference, students attended various sessions on wide range of topics, including the U.S.-Japan business partnerships, the challenges the speakers faced in the past and insights on how to build global careers. During and after sessions, participants interacted with the speakers by asking questions and receiving inputs about their future goals. In the evening, participants attended a reception at the LA48 Foundation for a chance to interact with USJC members professionals in the Los Angeles area. 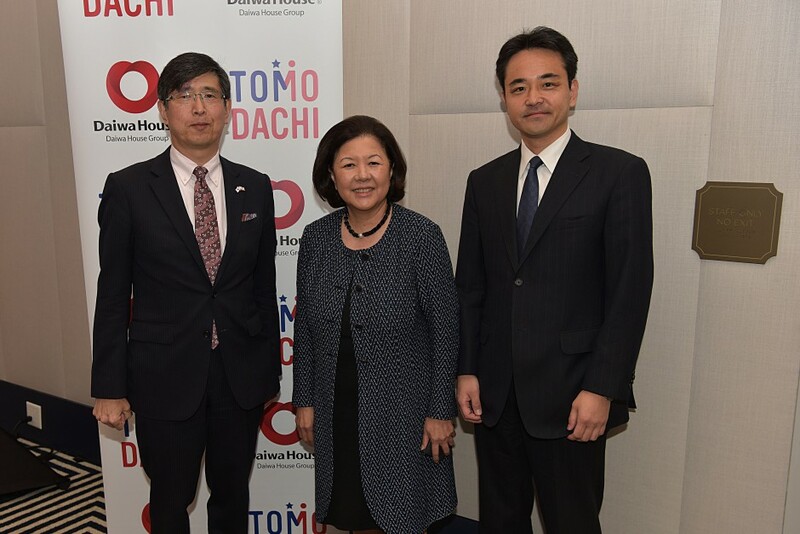 The short program featured remarks from Irene Hirano Inouye, Consul General Chiba, and Executive Advisor of Daiwa House Industry Co., Ltd. Mr. Haruhisa Takeuchi. After the conclusion of the Conference, one participant reflected “the chance to meet with people from different fields helped me as a leader since it forced me out of my comfort zone, which introduced me to new thoughts and ideas. Usually people would get uncomfortable in such situations but in order to be a good leader, you have to do your best in uncomfortable situations.